Sydney is such a gorgeous and vibrant city to get married in and I work as a wedding celebrant right across the Sydney metropolitan area and beyond. 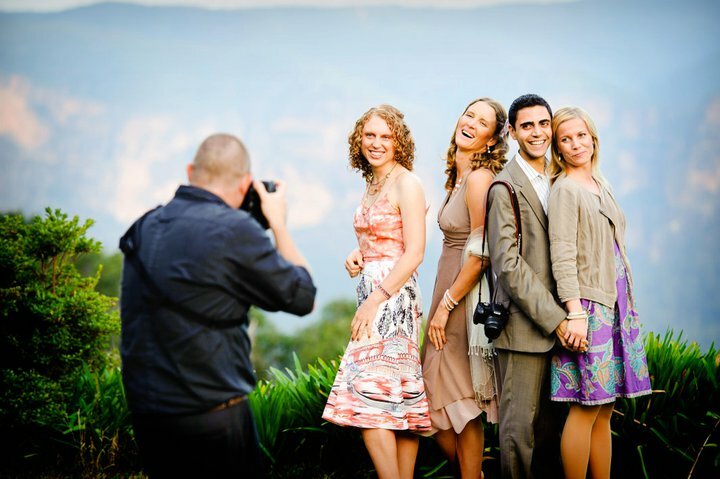 I live in Mosman and I’ve done many wedding ceremonies in the northern Beaches, Sydney harbour and North Shore and I’m happy to travel anywhere. Whether it’s the iconic Opera House and Harbour Bridge as your backdrop or just putting yourself right in centre of everything, the city and it’s foreshore are high on the list of options for many couples. My own back-yard. Still close to everything, but minus the hustle and bustle. The northern foreshore offers stunning city and opera house views and Mosman and Balmoral have stunning beaches and historic federation buildings. There are many beautiful outdoor venues here which are suitable for your wedding ceremony. If you want an outdoor wedding and also want to be close to the Sydney reception venues, this area’s perfect. If you are getting married in the sunny months you may want to take advantage of the lovely weather and have an intimate beach wedding. The Northern Beaches offer some of the most incredible beaches for an outdoor ceremony. There are many stunning places in the Southern suburbs for an outdoor wedding.